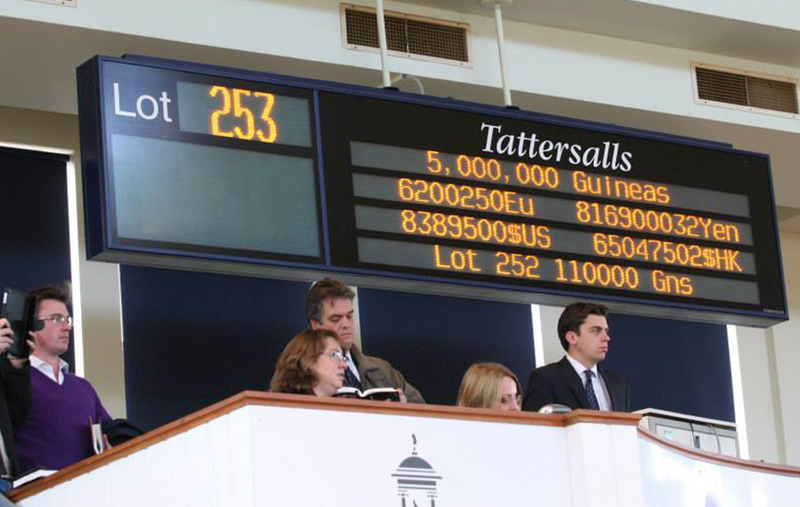 The famous Tattersalls Bloodstock Auction House attracts the wealthiest owners and industry figures from all over the world, including members of the Royal family from countries such as Dubai and Qatar. As bidding soars in the saleroom the electrifying atmosphere radiates throughout the whole town. 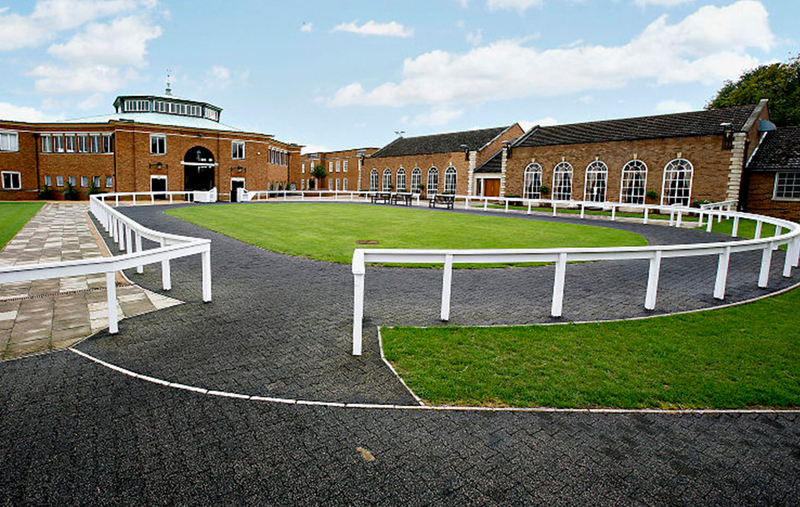 With our special Tattersalls package you will start your day with a guided tour of the Newmarket Gallops where you will see some of the 3,000 racehorses exercising on the heath followed by a visit to a busy Trainer’s yard. 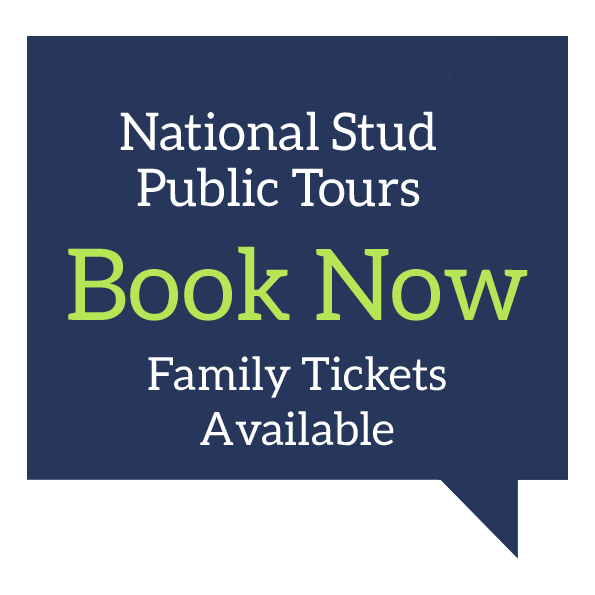 You will then visit The National Heritage Centre for Horseracing & Sporting Art for a tour and a spot of lunch before being taken up to Tattersalls to have a behind-the-scenes tour and learn what bloodstock agents and buyers are looking for when picking a horse to bid on. 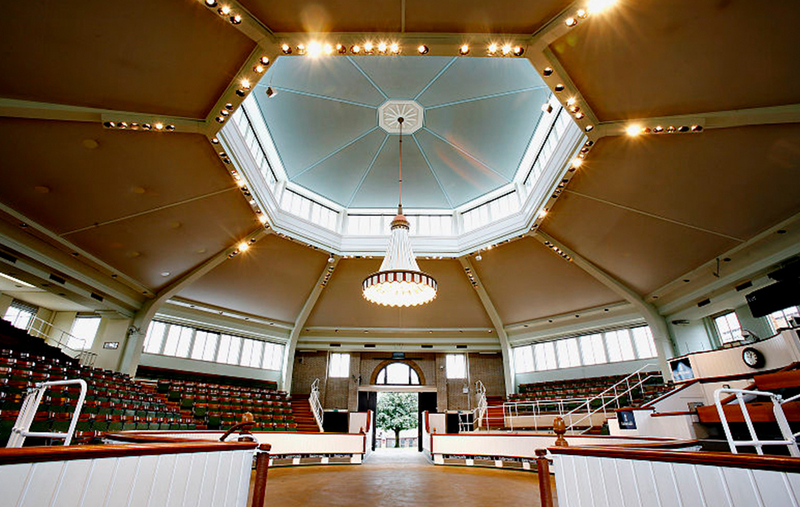 You will get to sit in the famous Tattersalls ring and witness the adrenaline and excitement as horses are paraded and bid on for thousands of Guineas. This unique experience is £85 per person. PLEASE NOTE: Finalised itineraries will be sent to all tour guests ten days prior to the tour date. The arranged meeting point and timings can vary. If you are unsure please contact the office to reconfirm your tour start time and arrival location. 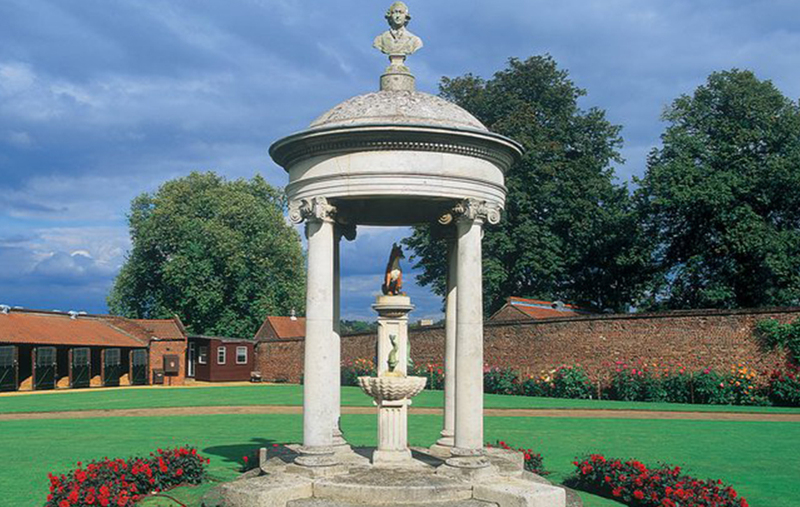 09.00 – Meet your Discover Newmarket tour guide (meeting point will be advised in your itinerary). 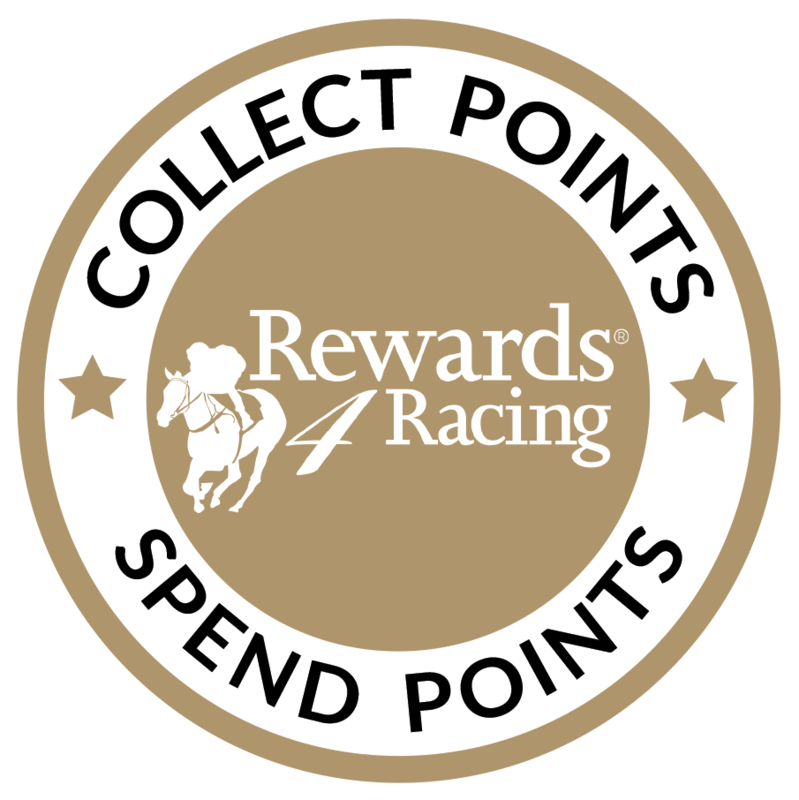 09.10 – 10.20 – Enjoy and experience Newmarket’s world famous training grounds where you will see the day’s second ‘lots’ being ridden out on Warren Hill. If a ‘work’ morning (usually a Wednesday or Saturday), your tour guide will also take you to Rowley Mile and/or Limekilns, depending on which gallops are being used. 10.30 – 11.20 – A behind-the-scenes view of a busy working racing yard. Your trainer or their representative will show you around, introduce you to the horses, outline the yard routines, feeding regimes, and answer any questions you might have. We will confirm your trainer two weeks before your trip, enough time to check out their form. 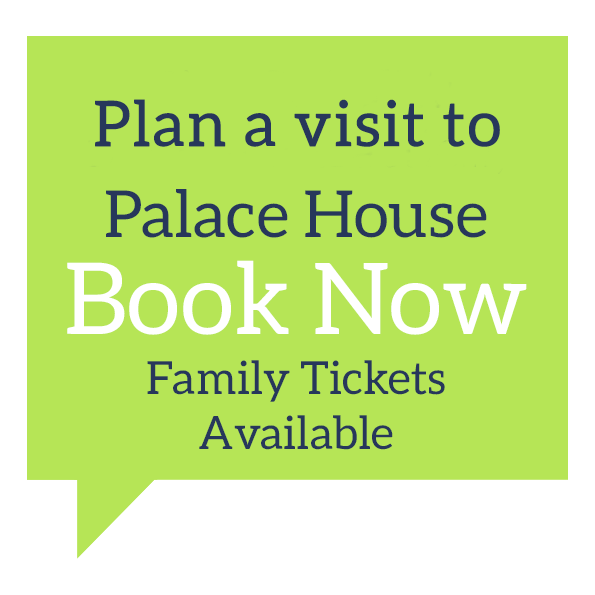 11.30 – 13.00 – Time to visit Palce House, home of National Heritage Centre for Horseracing & Sporting Art which is situated in Charles II’s sporting palace and stables and spans five acres in the heart of Newmarket. It comprises of three complementary attractions; the National Horseracing Museum, a National Art Gallery of British Sporting Art, and a chance to meet former racehorses and learn what they do after racing, in the flagship home of Retraining of Racehorses. 13.00 – 14.00 – Time for lunch. 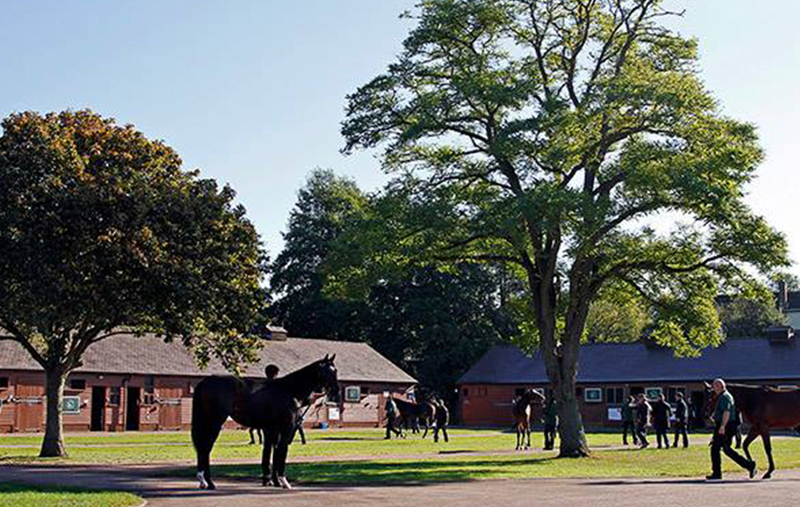 14.10 – 16.00 – Time to head up to Tattersalls for a behind-the-scenes tour and learn what bloodstock agents and buyers are looking for when picking a horse to bid on. 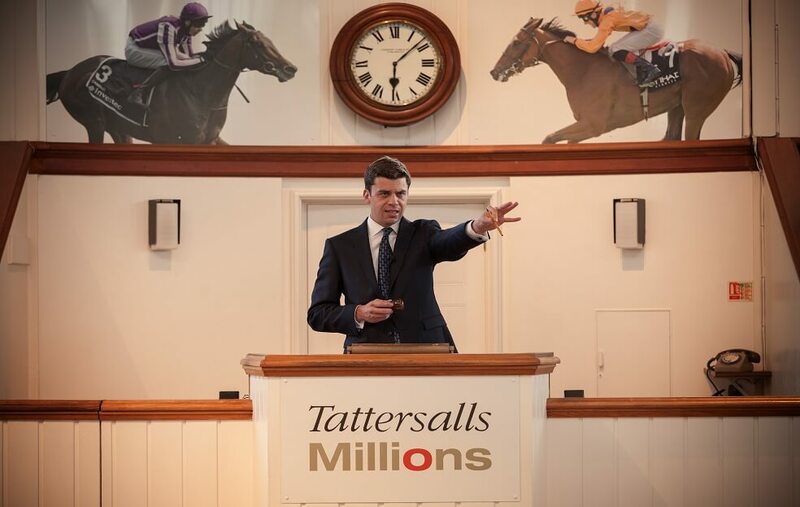 You will get to sit in the famous Tattersalls ring and witness the the adrenaline and excitement as horses are paraded and bid on for thousands of Guineas. 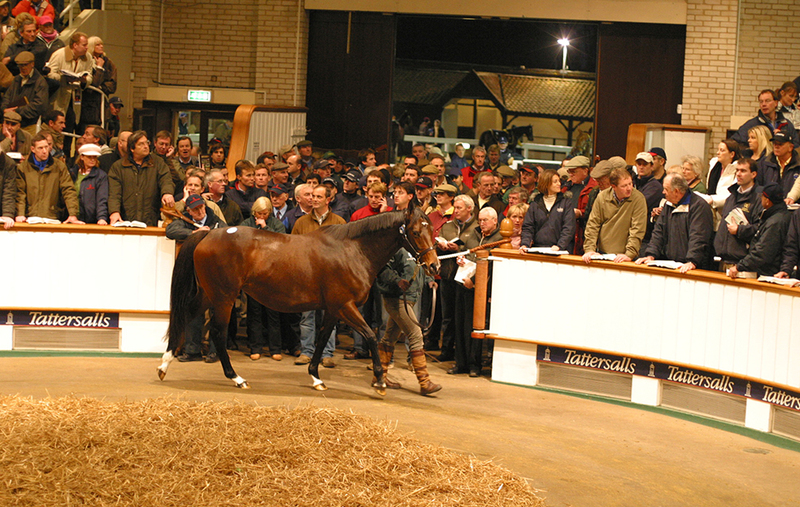 The tour finishes at 16.00 but you are welcome to remain at Tattersalls to continue watching the sale. This popular tour sells out quickly. To avoid disappointment, book now. To book simply click ‘book now’ or contact the booking team on 0344 748 9200, Option 2.